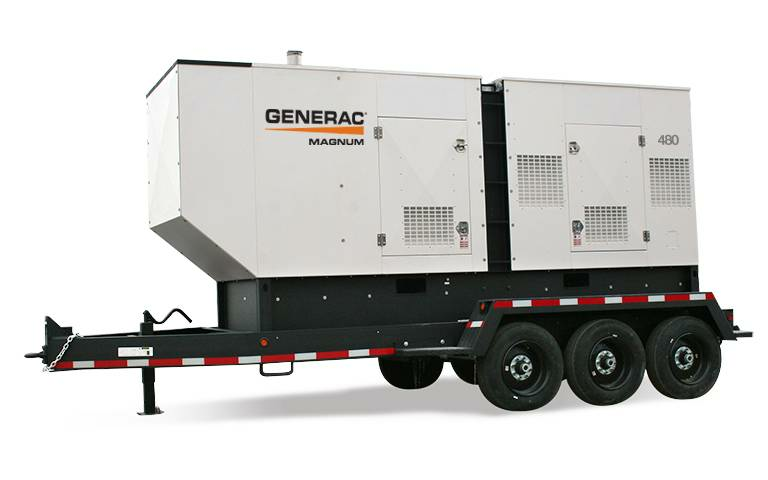 Generac l Magnum leads the industry in innovative light tower solutions. Our vertical mast and compact light towers have revolutionized industrial mobile lighting. Easy to setup, operate and maintain, our light towers provide maximum power in a minimal footprint. With extended run times and service intervals, LED safety features, innovative engine technologies and programmable controls, our products can be trusted to maximize uptime and return on your investment. Durability, reliability and ease of use - put your trust in the largest light tower manufacturer in the world.